2 bedroom/ 1 bath home in Denti Elementary School District. 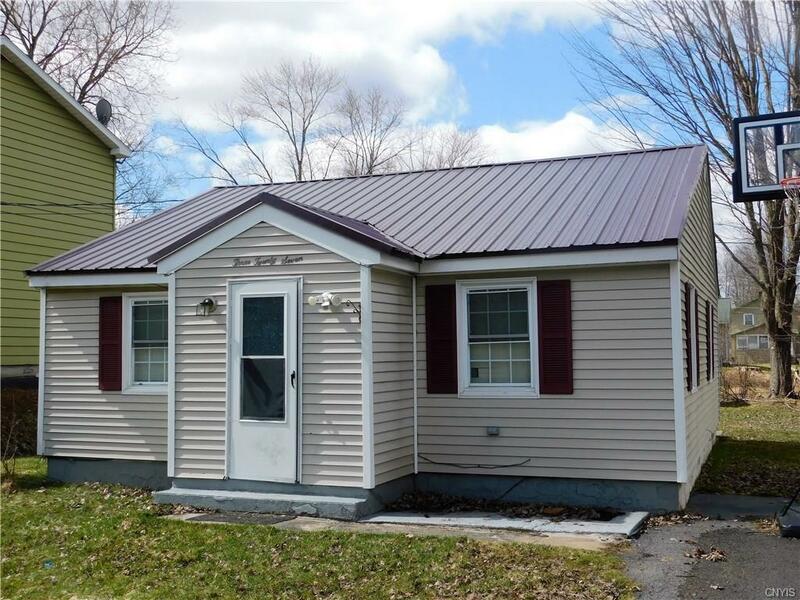 This home is updated with newer kitchen, roof and new forced air gas furnace. This home has a front enclosed entry and a back porch area for additional storage. Come take a look at this adorable home. Directions To Property: Liberty St To Charles.